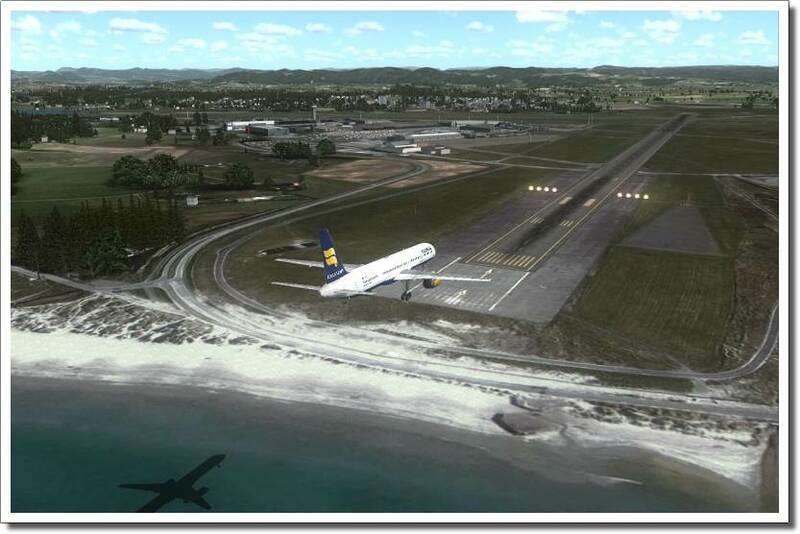 Fly Norway and surrounds by departing from or flying to Stavanger airport, and experience high-quality airport scenery thanks to this airport expansion pack for FSX and FS2004. 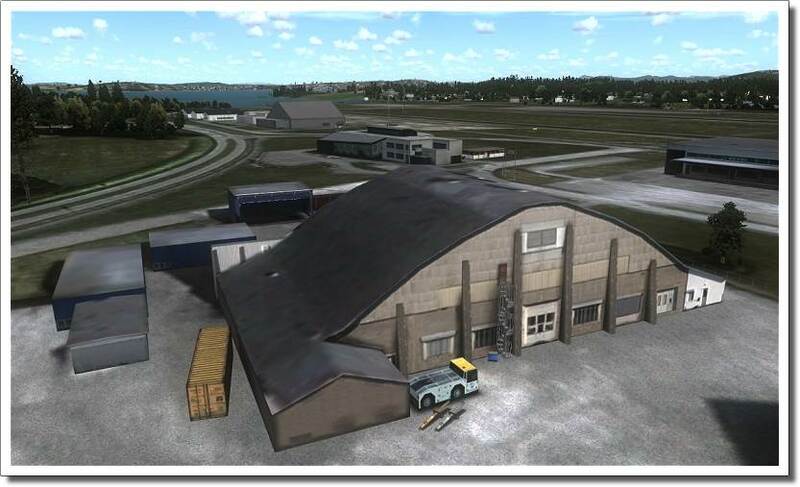 Stavanger X includes a highly detailed recreation of the Sola Airport (and immediate surroundings), located in the western part of Norway. 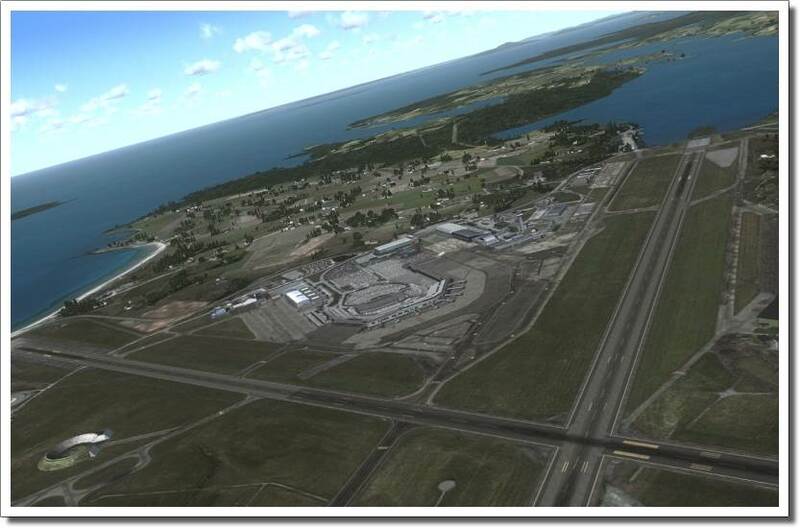 The airport is recreated with help of high resolution images taken at the airport. The airport was opened in 1937, and this makes it the second oldest airport in Norway, during WW2 the airport saw a massive expansion and this expansion continued after the war ended. 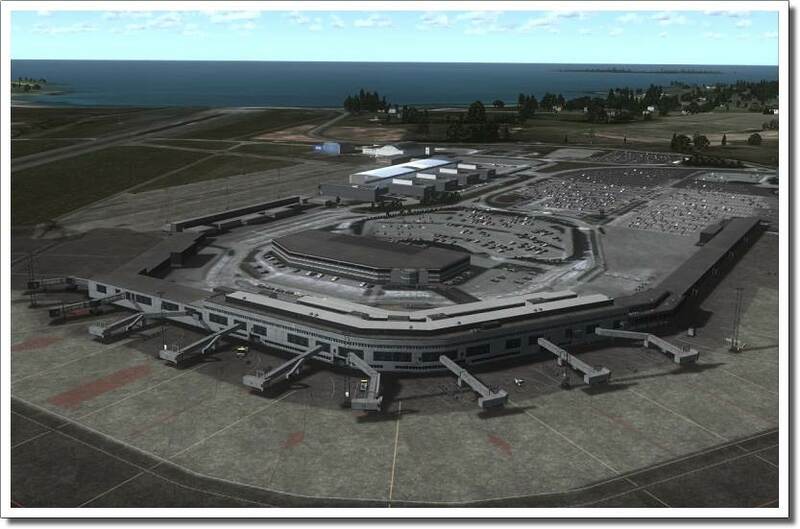 The airport now has two terminals one for fixed wing operations and one for rotor-crafts. The airport also serves as one of the major hubs for the Royal Norwegian Air Force 330 Squadron, which operates the Westland Sea King in SAR operations. 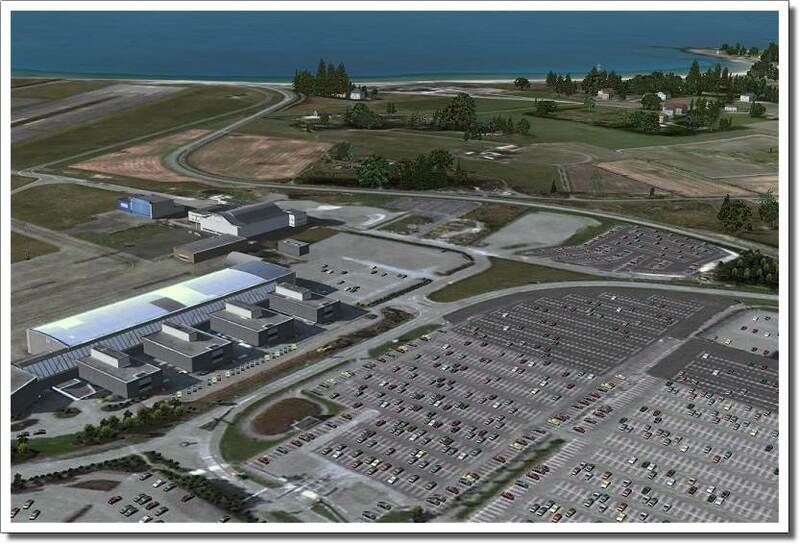 Developer Jo Erlend Sund who has also created the airports Trondheim and Oslo has developed the airport with all institutions, NAV aids and in extreme detail. Numerous custom objects create a real Norwegian flair.